This scholarship rewards HonorSociety.org members who create a member spotlight video. 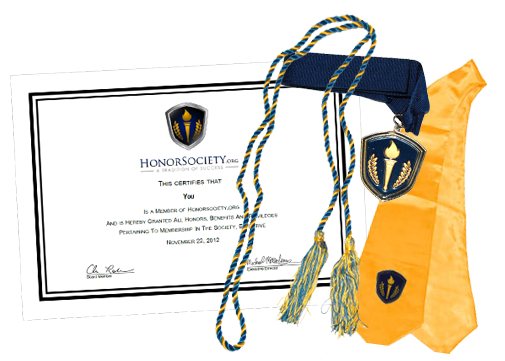 Members who submit an HonorSociety.org member spotlight video are eligible to receive a $2,000 scholarship. Member spotlight videos showcase HonorSociety.org members, their personalities and achievements. Read the requirements section on the URL below for more information.